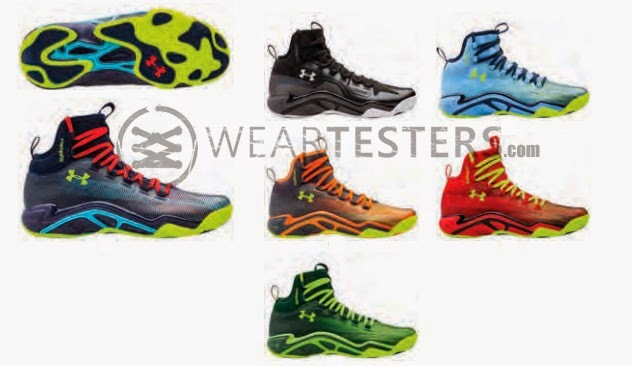 Under Armour have been making tremendous leaps when it comes to sports apparel especially in their basketball line. 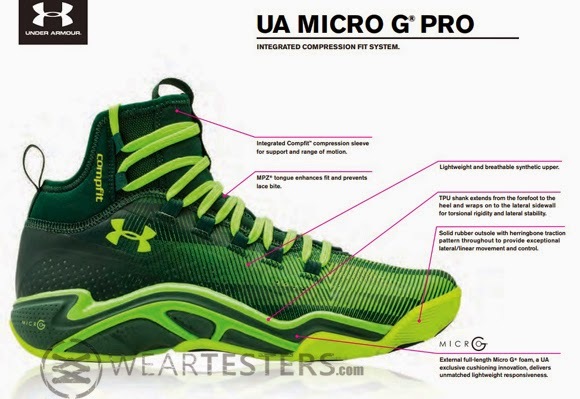 With their basketball shoe performance models standing toe-to-toe with the more familiar brands, I will not be surprised if more and more ballers gives UA the nod as their choice of kicks on court. So here is another model that would convince ballers out there to have an open mind in choosing their next ballin' kicks. I found this article from Weartesters and seeing the image below, I can say that Under Armour is now betting on their tried and tested formula while adding some features that would further stamp their name here in the Philippines. Also, don't forget to check out Weartesters for more sneaker news.